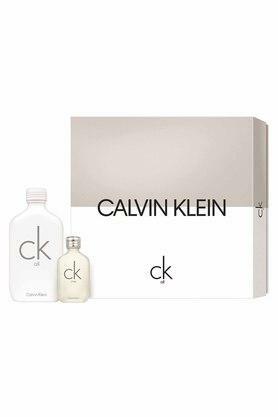 This Calvin Klein One Eau de Toilette will revitalise you and keep you odour free for long. It features top notes, a bright and stimulating blend of bergamot, mandarin and grapefruit flower and heart note taking it in a refreshing and clean direction isparadisone coronal, lilyflore and rubarb. This perfume has woodsy and amber base notes with top notes that include spicy ginger and pepper. Strong, and reminiscent of the outdoors, it is great for the those who love nature.